Zimbabwe could unlock between US$5bn and $15bn in mining investment potential by 2018, but only if President Robert Mugabe's government addresses the regulatory and operational uncertainty and infrastructure bottlenecks that are holding back growth in the sector, said the World Bank on Friday. Zimbabwe - with the world’s second-largest platinum reserves and vast deposits of other minerals such as gold, coal, nickel and chrome - has cast its eyes on the mining sector for increased contribution to state revenues. 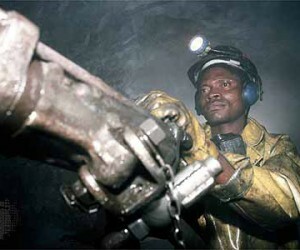 Dr Sidwell Hove, a senior executive at the World Bank office in Zimbabwe, was quoted by Fin24.com as saying that the country’s mining sector had huge “potential” for growth, but only if “policies to promote mining development” are put in place. 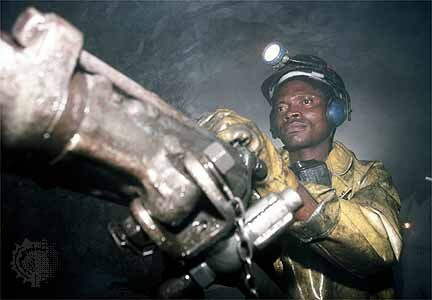 A recent report by the World Bank urged the government, industry and other stakeholders in the mining sector to work together to build a database to provide information that would help facilitate the entrance of local suppliers into the supply chain and boost domestic procurement in Zimbabwe. The report, entitled ‘Increasing Domestic Procurement in Zimbabwe’s Mining Sector’, noted that an information sharing mechanism was a necessary step to build trust in the industry. “There is need for multi-stakeholders’ initiatives to establish a forum for collecting and disseminating information. This could help identify opportunities for suppliers to upgrade capabilities or enter the mining supply chains for the first time,” the report reads. It challenged the Chamber of Mines to play a leading role in that endeavour in partnership with business and industry and added that the government should increase access to finance to support the mining sector.